Aspiring millionaire: Make Your Car Appear More Expensive (Without Getting Into Debt! 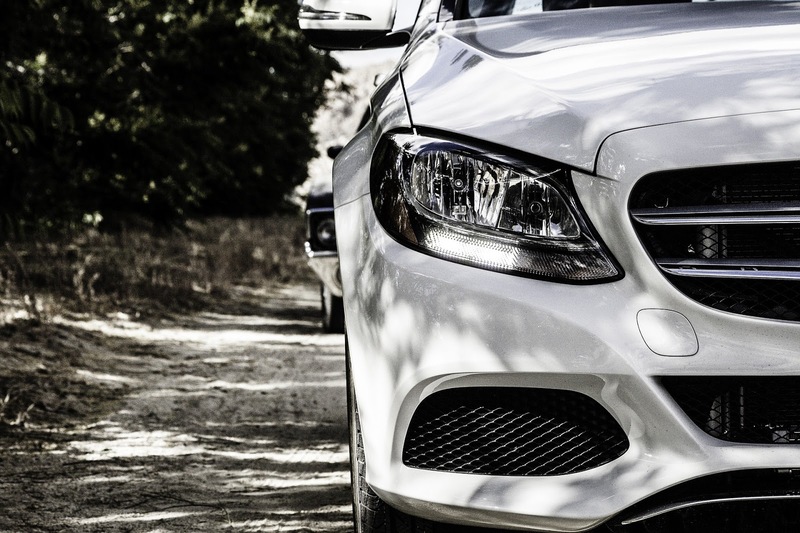 Make Your Car Appear More Expensive (Without Getting Into Debt! We all wish that we could afford to buy our dream car. After all, we all have high hopes of beautiful Jaguars, Mercedes, and Ferraris being parked on our drive. But in reality, these cars are way out of our budget. And we often have to make do with a cheaper vehicle which doesn’t send us spiraling into debt. After all, we want to be able to get finance on the car that we can afford to pay. But even if you make to deal with a cheaper car, there are some ways you can make it look expensive. And you don’t have to spend a small fortune to make it happen. Therefore, here is how to make your car appear more expensive without getting into debt. Keeping the car in good condition will make sure it looks expensive. 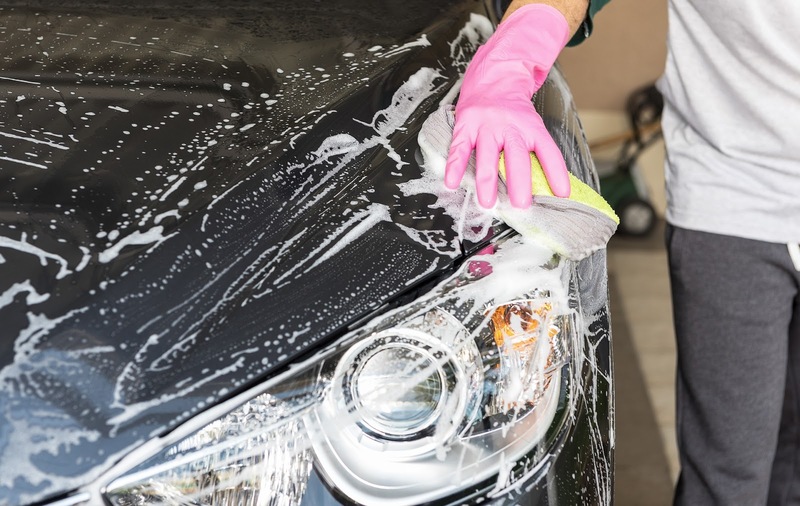 After all, a sparkly clean car can give it a boost without spending a fortune. For starters, make sure you dust the dashboard. Not only will it clean away any grime, but it will ensure it’s sparkling for when your passenger gets into the car. You should then clean the exterior of the car; skip the car wash and do it yourself to make it squeaky clean. And it will save you some money at the same time. As it says on http://www.theclever.com/, you should spend some time on the headlights. After all, keeping these clean can make all the difference if you want to make your car look expensive. And don’t forget the wheels; you can use a toilet brush to ensure you get to all dirt. Then people won’t know your car was a cheap purchase if you keep it looking fantastic! It’s also a good idea to consider upgrading the interior. You don’t want to make big changes as these can be expensive. But you can make some small changes which will make all the difference to your car. For one thing, you might want to go for a new steering cover. It can often be a cheap purchase but can help your car to look more expensive. And it’s protecting the actual steering wheel, so you don’t have signs of wear and tear. You could also get some seat covers from sites like www.partsengine.ca which can make your car look like a racing model. And these don’t have to cost the earth if you go for a cheap option! You might not realize, but painting the exterior of the car can often make it look completely different. In fact, it can help an old car look brand-new again. And it will mislead people to think you spend a small fortune. Therefore, repaint the exterior to give the car a glam look. If you are strapped for cash, you don’t have to get a professional to do it. You could do the job yourself instead. Just remember to allow a good amount of time, so you do the job properly. And cover the air around the vehicle, so it doesn’t get ruined. And if you don’t feel brave enough to paint it yourself, it’s worth looking into getting a student who wants to be a body shop painter to do it for free! And making these changes can help you sell it for more too!